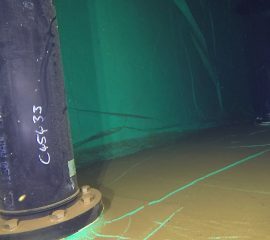 FCD offer statutory fire tank inspections using both divers and ROV. 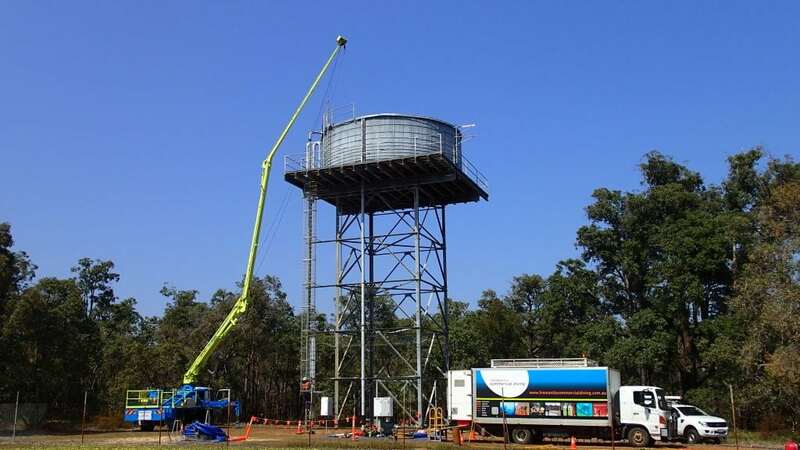 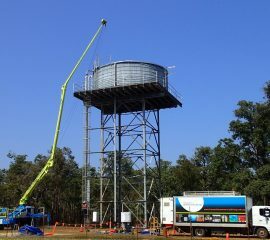 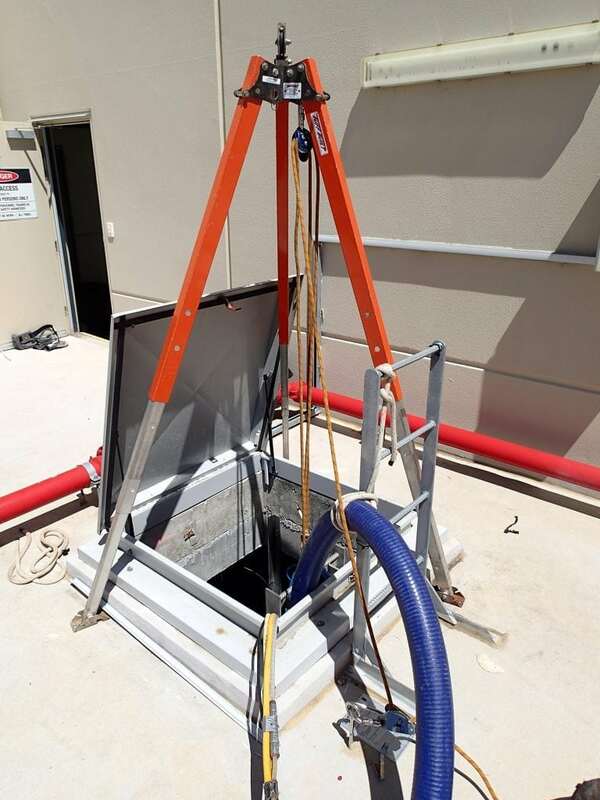 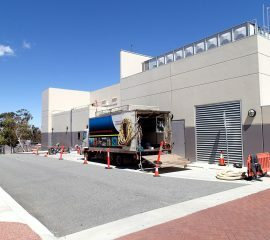 Australian Standard 1851 mandates that fire tanks are periodically inspected and cleaned to ensure they remain in functional condition. 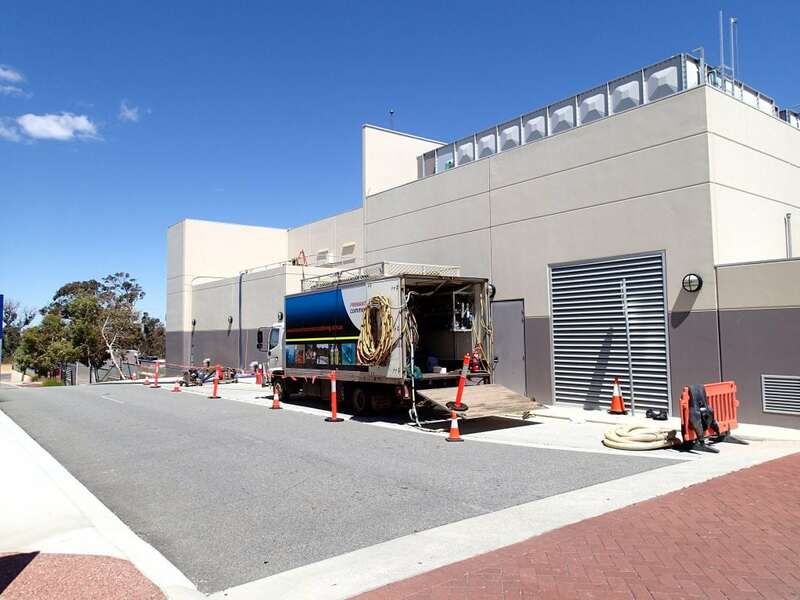 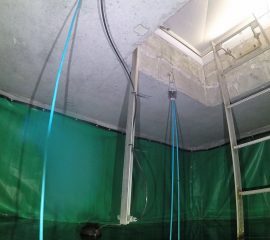 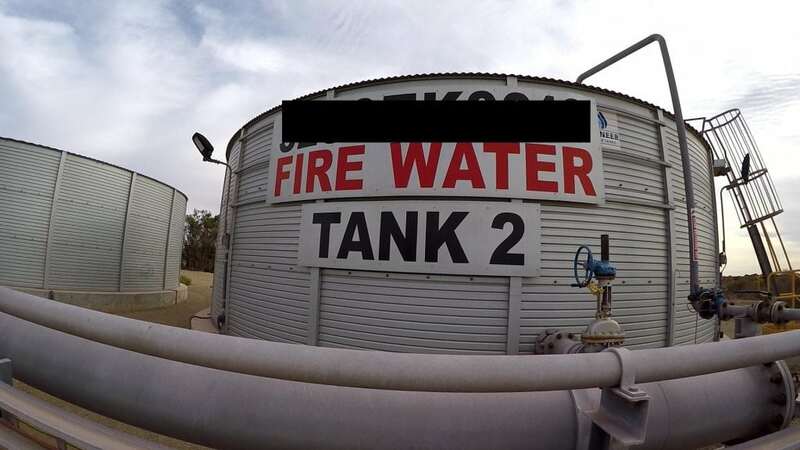 Taking fire tanks offline for cleaning and inspection often means there is no water storage reservoir available during this period and also carries associated issues with confined space entry. 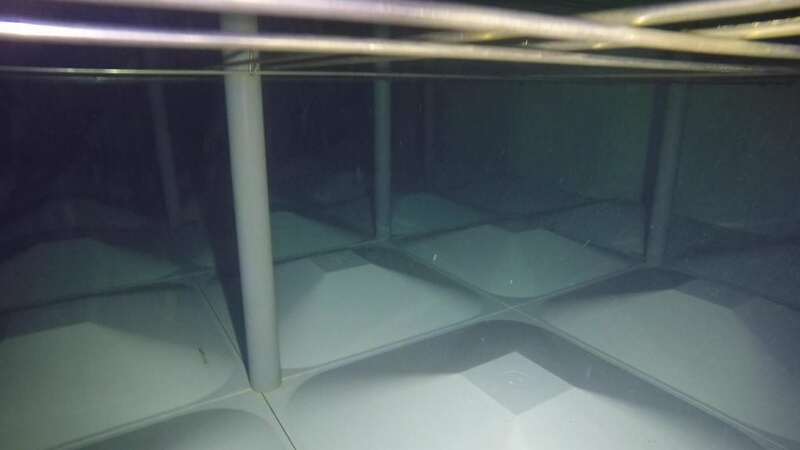 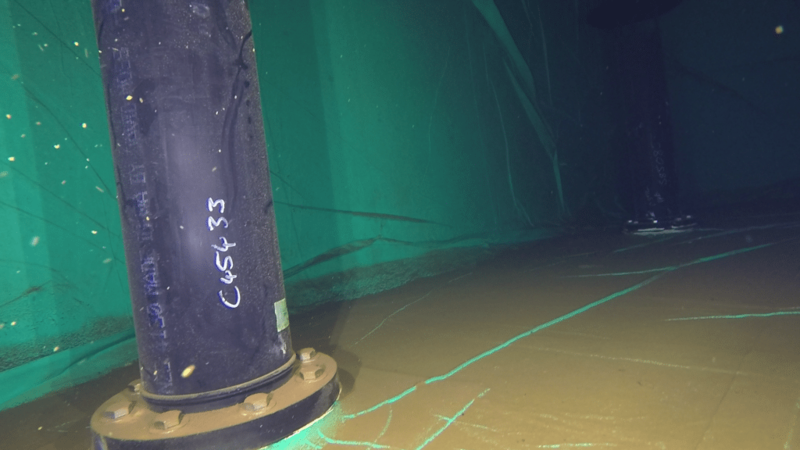 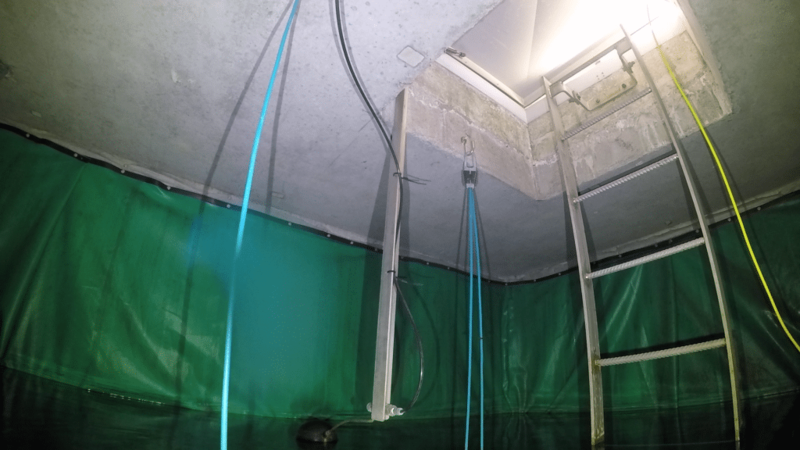 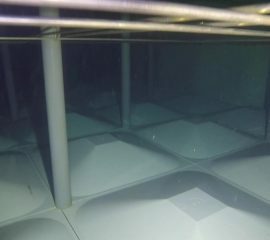 Inspecting and cleaning tanks using ROV or divers removes these issues and provides asset operators with a safe and cost effective means to meet statutory requirements. 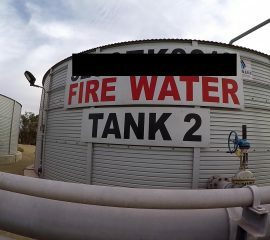 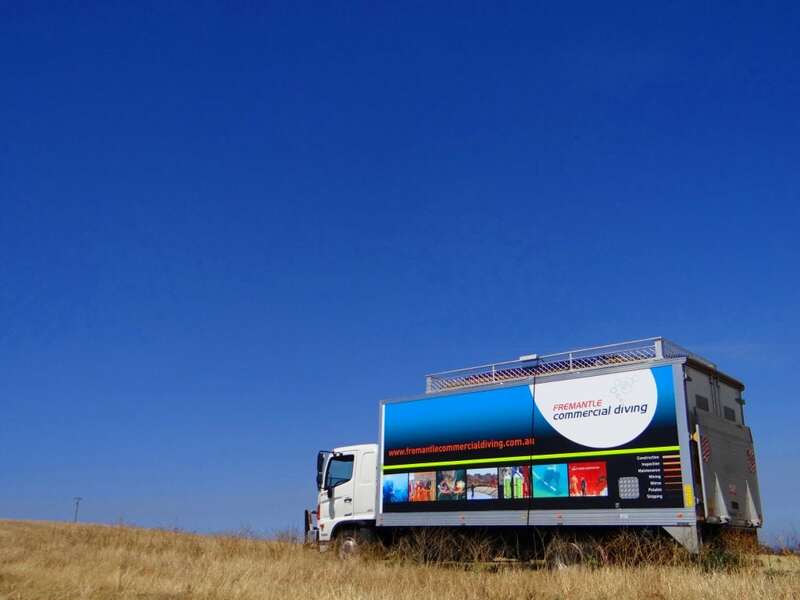 FCD are experienced in undertaking fire tank inspections and provide meaningful reporting upon completion of jobs. 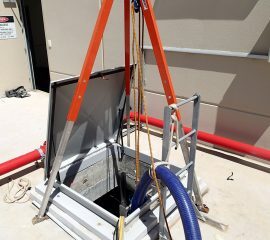 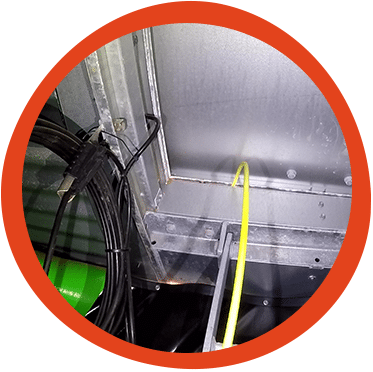 We can also locate leaks and undertake repairs without the need to drain the asset.